This entry was posted in NEW! 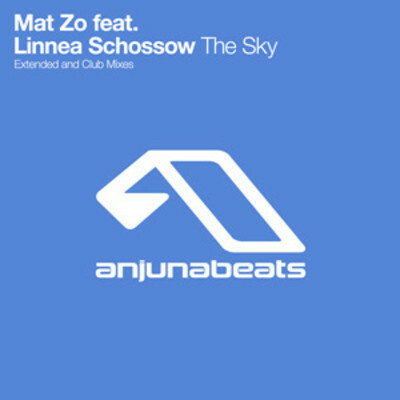 and tagged anjunabeats, audio, club, DJ, extended, feat, featuring, linea, linnea schossow, listen, mat, mat zo, mix, mixes, Music, release, shossow, song, soundcloud, the sky, zo on November 5, 2012 by bppdjcentral. HyunA’s COME BACK with ICE CREAM! HyunA releases a new song today just now! As a promo for her upcoming album! With special guest PSY! This entry was posted in NEW! and tagged audio, clip, feat, featuring, hyunA, Music, promo, psy, song, special guest, upcoming album, video, YouTube on October 22, 2012 by bppdjcentral.